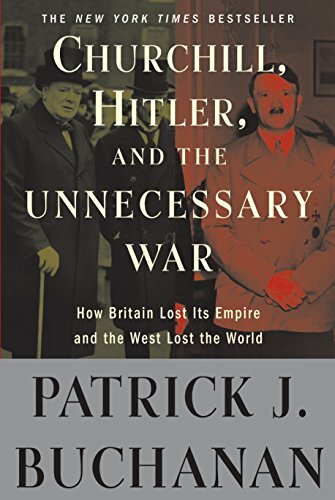 When last Obama requested such authority — in 2013, when chemical weapons were used — the American people arose as one to say no to U.S. intervention. Congress backed away without even voting. The Syrians would fight — and not only the Syrian army. For Russia, Hezbollah and Iran are all allied to the Damascus regime, as all believe they have a vital interest in its survival. 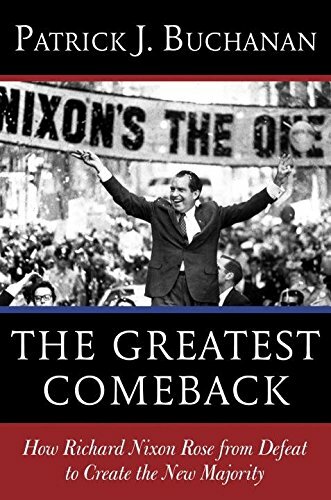 The Greatest Comeback:... Patrick J. Buchanan Best Price: $2.50 Buy New $3.35 (as of 04:10 EDT - Details) Today, the U.S. is conducting strikes on ISIS, and the al-Qaida affiliate. But if we begin to attack the Syrian army or air force, we will be in a new war where the entire Shiite Crescent of Iran, Baghdad, Damascus and Hezbollah, backed by Russia, will be on the other side. Whatever one thinks of Putin’s policy in Syria, at least it makes sense. He is supporting an ally, the Assad regime, against its enemies, who seek to overthrow that regime. Do we have a “government in a box” that we think we can fly to Damascus and put into power if the Syrian army collapses, the regime falls and ISIS approaches the capital? 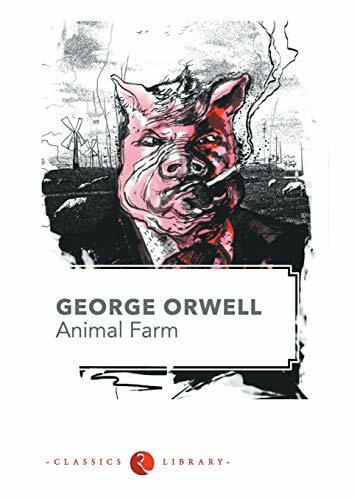 Have we forgotten the lesson of “Animal Farm”? When the animals revolt and take over the farm, the pigs wind up in charge.